Drawing lessons for art beginners, intermediate students, and advanced drawing students. All drawing lessons and courses are included with membership. Combine markers and colored pencils to create a realistic drawing of a frog. Drawing is making any mark on any surface with any mark-making material. YOU can draw and these lessons are designed to help you draw better. Drawing is not rocket science. In fact, it is simple when you understand the true concept behind drawing. Drawing is about seeing. 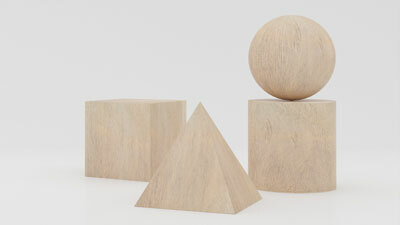 It is about looking at an object and understanding how you see it. Then it is simply taking that information and putting it on a surface through a series of marks. When you learn how to see as an artist, quality drawing naturally follows. These lessons are designed to help you learn how to see as an artist, show you a few tricks that I've picked up along the way, and help you become simply better at drawing. With practice any skill can be learned. Many people look at objects, immediately forget what they see and draw what they think an object should look like. Instead, when you draw, you should look for shapes, values, and lines and try to make those shapes, values, and lines on your paper. When they are matched correctly, you get a drawing that's representational. Forget what you think it should look like and just draw what you see! As you can see, a huge part of learning how to draw is learning how to see. There isn't a magic formula for drawing well. Instead, it's about practicing "seeing as an artist". So many people think that it is more than that and that's when they hit a "brick wall", give up and say, "I can't". If the passion is there, then the skill can and will follow. This means that if you have the passion for drawing, then the skill is possible for you to attain. As you grow and develop as an artist, keep this idea in mind. You will face obstacles. There will be days when your resolve is tested - and you will want to give up. But keep in mind that skills are developed over time. And perseverance manifests through passion. My drawing skills have taken over thirty years to develop and there are still days that I hit "the wall". I've learned that improvements can come all at once, or they can come slowly. But as long as I'm working to improve myself - then I am growing. Keep this in mind as you grow in your own art. Drawing is the process or technique used while medium is the actual material used to create the artwork. 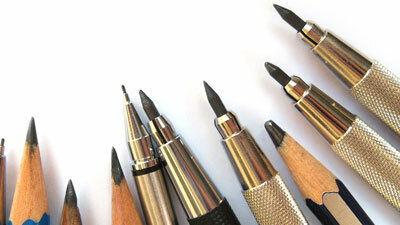 There are a variety of different drawing media that can be used to create artworks. Each medium has different characteristics and produces different effects. There are also different drawing techniques associated with each medium. Many of these techniques are explored in the video drawing lessons listed above. Graphite - most commonly referred to as pencil or lead. Graphite is a grayish material that is available in a variety of different grades. " HB" is most commonly called a #2 pencil and is found in the middle of the grades. Softer graphite pencils are named "B" pencils and range from "B" (soft) to "9B" (extremely soft). "B" pencils generally make darker marks because of the softness of the graphite. One downside to "B" pencils are that they become dull easily. "H" pencils are made of harder graphite and range from "H" (hard) to "9H" (hardest). "H" pencils make lighter marks but keep a sharp point for a longer period of time. Graphite also comes in large chunks that are not in pencils. This graphite is used for covering large areas of a surface quickly. Charcoal - While graphite is grayish in value, charcoal provides rich, dark blacks in the creation of drawings. Charcoal is burnt organic material and is usually some type of wood. Charcoal comes in a variety of different types. Vine charcoal is soft, makes lighter marks and is easily erased. Compressed charcoal is harder, makes darker marks and is harder to erase. 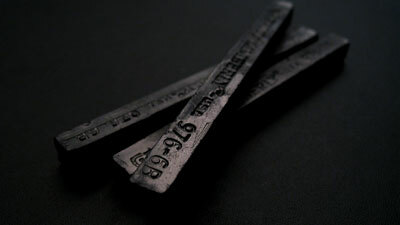 Charcoal is produced in both stick and pencil form. 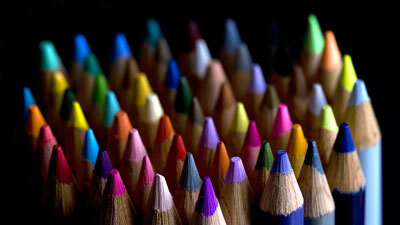 Colored Pencils - Colored pencils are made of a pigmented stick held together by a waxy binder. Colored pencils vary in brand quality and price. They are available almost anywhere. 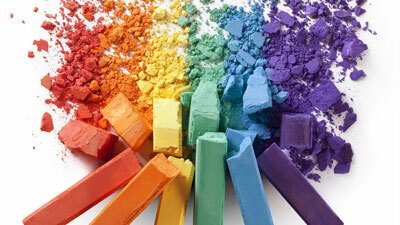 Soft Pastels - Chalk or soft pastels are powdery pigmented sticks that are held together by a gum binder. Finished chalk pastel drawings can look like paintings and are often referred to as paintings. 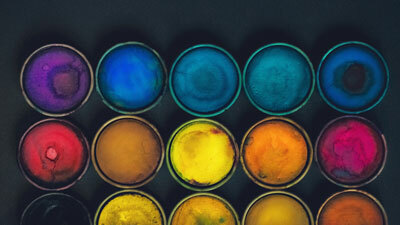 Oil Pastels - are colored sticks that are held together by linseed oil. They can be thinned and spread by using traditional oil painting solvents. Finished oil pastel drawings are also referred to as paintings. 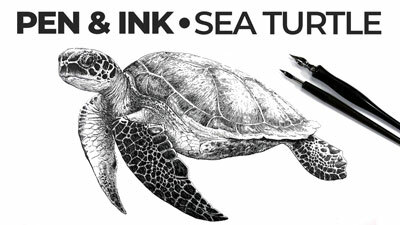 Pen and Ink - Ink that is applied to a surface through the application of a pen is considered pen and ink. 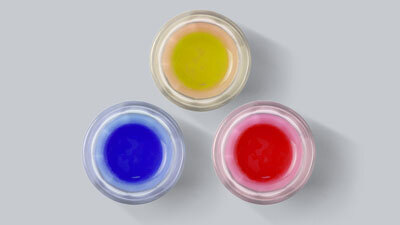 Inks come in a variety of different colors and can be applied in a variety of different pens. Hatching, cross hatching, and stippling are most commonly the techniques used in pen and ink drawing. 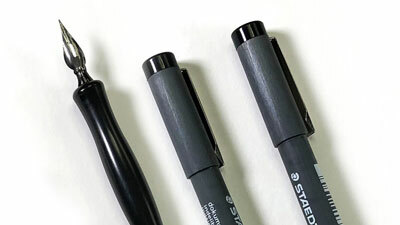 Markers - Markers are typically used for design work. Markers are generally not permanent, (despite what it may say on the marker). Therefore, markers are used in fashion design, graphic design, industrial design, and illustration. Rarely are markers used for what is considered "fine art".